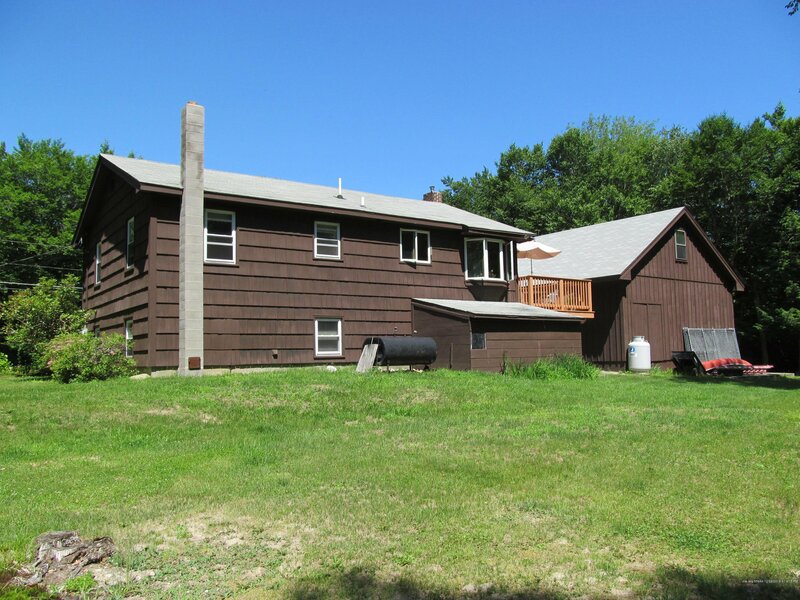 ''AMAZING OPPORTUNITY'' to own this meticulously maintained home nestled on one of the most attractive lots in a very desired neighborhood with 30 ACRES OF WILDLIFE & 300' OF FRONTAGE ON BIG SEBAGO LAKE!!! Featuring a bright spacious open plan, sun drenched kitchen, warm Living Room with custom corner Brick Hearth, large Family Room with gas fireplace, Laundry Room, Wet Bar, nice deck overlooking the private picturesque 1.76 Acre Lot, horseshoe drive, huge over-sized garage with tall overhead doors and plenty of extra storage above & more....all just steps away from trails and your private 300' of frontage on Big Sebago Lake!!! 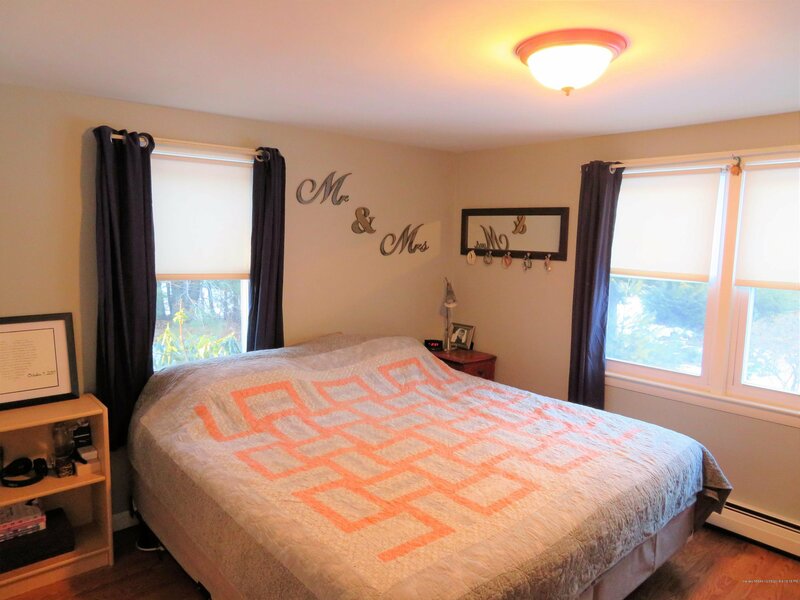 Listing courtesy of Maine Realty 2000. Selling Office: Better Homes & Gardens Real Estate/The Masiello Group.